Harald Mante, one of the most distinguished teachers of the photographic arts in Germany and an internationally recognized master of photography, brings his teaching to us in the English language for the first time in more than 30 years. In The Photograph Mante explains the elements that are essential to achieving the highest level of visual design in photographs. 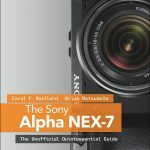 This book is geared toward the serious intermediate and advanced photographer who strives to create outstanding images. While a deep understanding of photographic techniques is required in order to master photography, technical knowledge alone is not sufficient to create outstanding images. 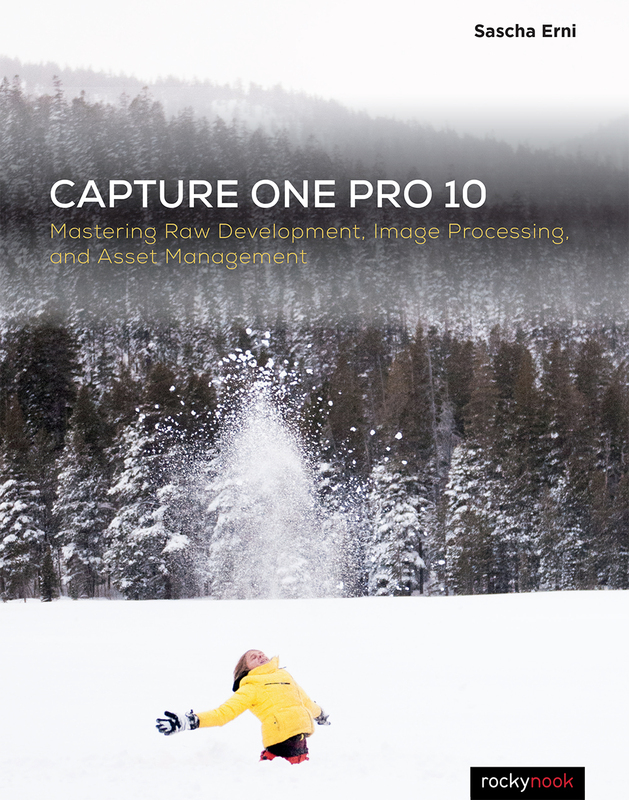 Beyond the technical aspects, the crucial elements that determine the quality and strength of a photograph are the content of the image and its organization within the image frame. This is where the “art” of photography comes into play. Truly creative photography is based upon knowledge and mastery of design, and insight into how the viewer perceives images. The creative photographer can exploit this knowledge and push image making in new directions. In this book, Mante explores the principles of line, shape, point, color, contrast, composition, and design in significantly greater depth and at a higher level than most any book available to date. He also covers a number of techniques to enhance expressiveness in a photograph and support the photographer’s intentions. These in-depth lessons are beautifully illustrated with more than 750 images from Mante’s own portfolio, including over 160 diagrams. 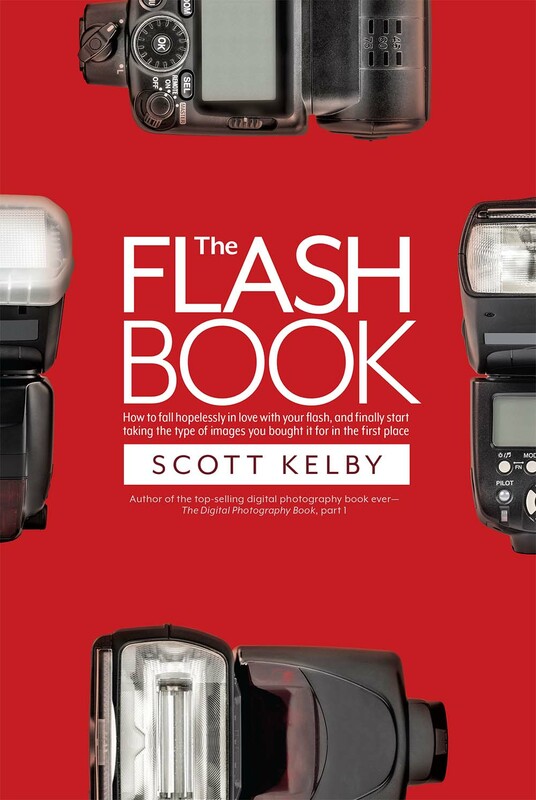 The Photograph is a unique book that is sure to become an invaluable reference for anyone involved in photography—from the hobbyist to the professional; for both the digital and analog photographer; and for those practicing, studying, criticizing, or administering in the visual arts. 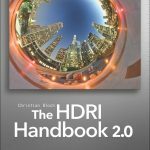 This second edition has been extensively revised and updated, and includes 60 new images and illustrations. 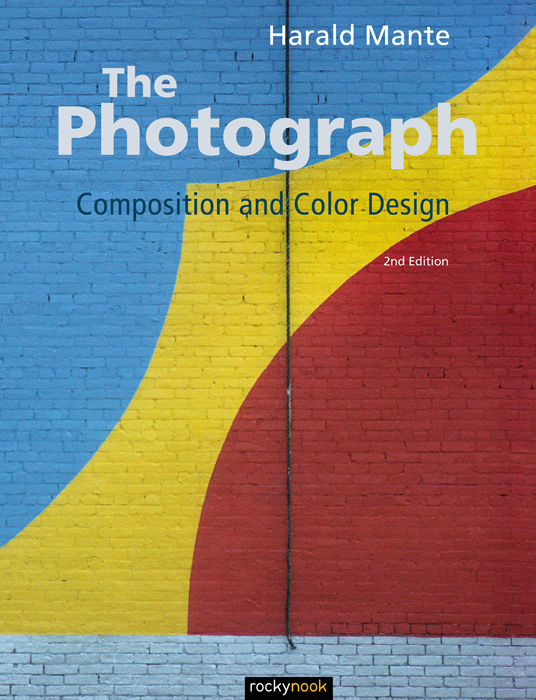 Also included are new chapters that cover analyzing shapes and colors and a discussion of the square image format. Product ID: 1119978 SKU: 245. Categories: Art and Inspiration, Photography, Print. Just looking at the author’s photos in the first several pages of this book is enough to pull you in. They are great examples of interesting compositions, color as well as black and white. His initial section talks about the “point“ in a photograph, the visual thing that draws our eyes to it. He laments that with digital photography and photo editing software programs come at that point can be manipulated. Points can be material things, can be various shapes, can even be imaginary the author says, but they should be small. He also discusses disturbing points! I enjoyed reading the sections and topics I had not seen before such as his section and clusters of points. The photos he used as examples were very informative and gave me some new ideas. He talks about loose versus tight groups of points, repetition, patterns, etc. 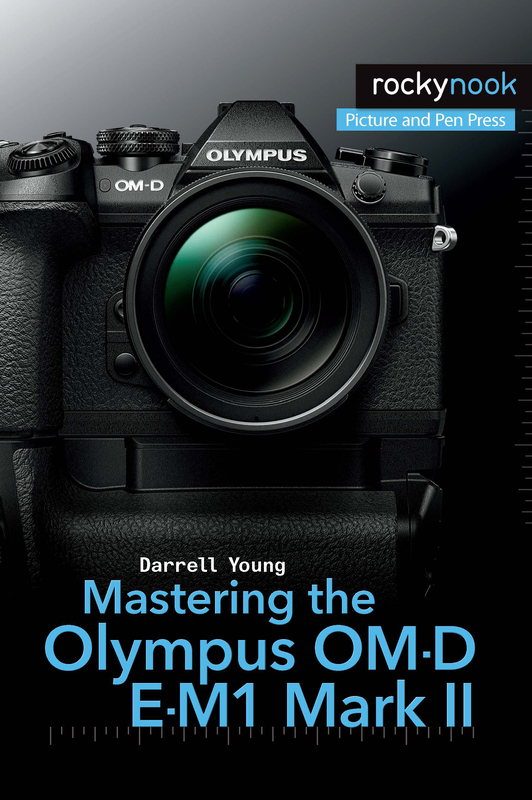 A little past midway through the book he discusses using complementary and contrasting colors as compositional tools. For example, the cold-warm contrast. There was also a discussion about actual as opposed to apparent colors. First time I have seen the term apparent colors used! What he means is the fact that surrounding colors and background colors will affect every other color in the photograph and we should be aware of it. Probably my favorite chapter toward the end is on using unsharpness creatively-something I do only unintentionally 🙂 He give several examples of unsharpness, including long exposures and using textured layers. 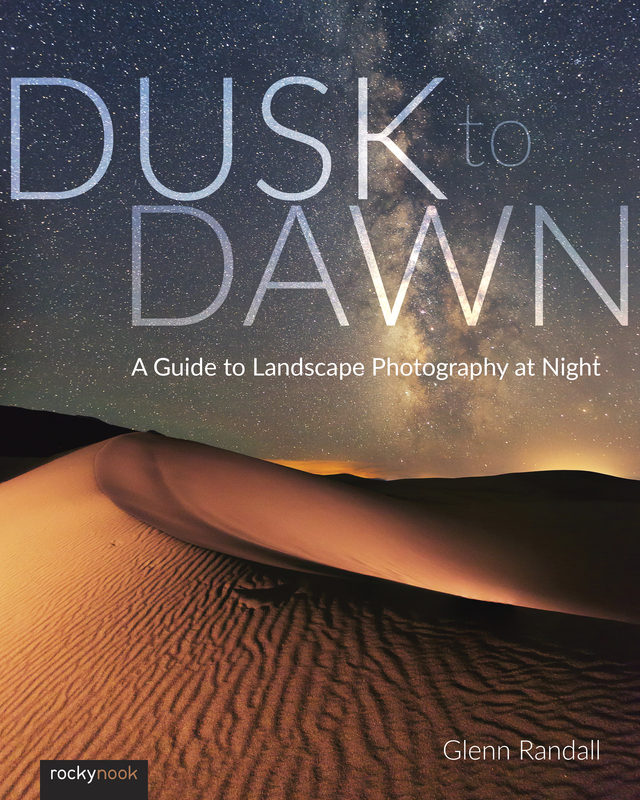 At the very end there is a short bio of the author and it turns out he teaches seminars on photography for a living. That explains why the book is one of the most helpful ones I’ve seen on composition and is a book I will keep on hand always.